PANIC ! In a Hurry ! 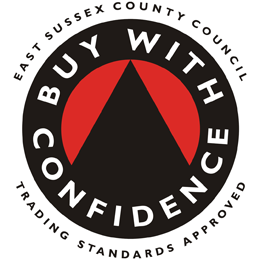 Keymark Locksmiths has been successfully trading for several years & have been members of East SussexTrading Standards BUY WITH CONFIDENCE since 2004 & in that time we have doubled our work force. 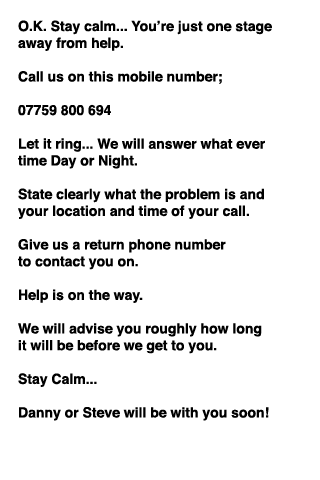 With a combined total of 40 years in the trade we are sure to have a solution for your security needs. 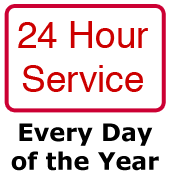 We pride ourselves on being able to offer that little bit extra than other locksmiths, with our fully stocked vans & speedy arrival we aim to keep the waiting time to a minimum. With our fully equipped vans we stand out from the rest as we are able to offer ON SITE KEY CUTTING, so no more trips to the high street to get copies only to return and find they don't work!! ALL KEYS 100% GUARANTEED. and our biggest customer list being DOMESTIC/PRIVATE. FULLY EQUIPPED MOBILE WORKSHOPS ! - COVERING YOUR AREA ! 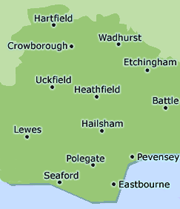 We cover most areas on the map... Give us a call on your area!